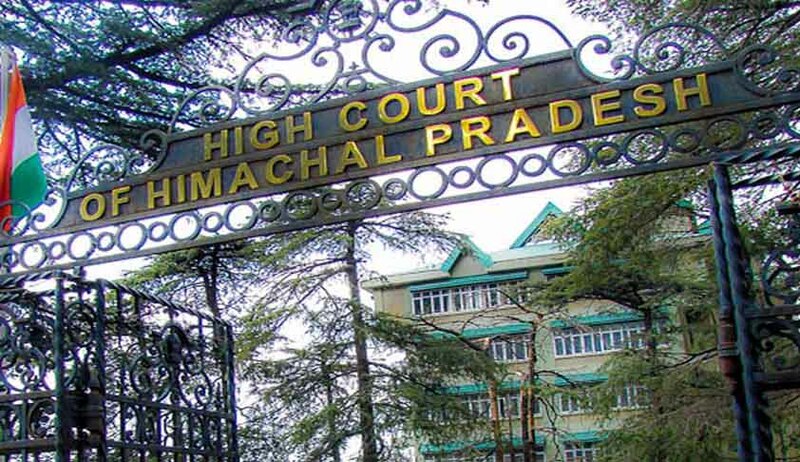 The High Court of Himachal Pradesh has held that writ petition or appeal is not maintainable against the orders of a Wakf Tribunal, since Sub Section (9) of Section 83 of the Wakf Act provides an efficacious alternative remedy to the aggrieved party to invoke the revisional jurisdiction of the high court. The court was considering a batch of petitions against the orders of Wakf Tribunal. Some of them were treated by the Registry as writ petitions and some others as appeals. “Sub Section 9 of Section 83 of the Act provides that no appeal shall lie against any decision or order whether interim or otherwise, passed by the Tribunal established under the Act. Still, it is astonishing that Writ Petitions and Regular First Appeals are being preferred by the aggrieved parties before this Court challenging the decisions rendered by the Tribunals constituted under the Act,” the Bench headed by Chief Justice of the High Court observed. The bench, referring to Supreme Court decision in Faseela M. vs. Munnerul Islam Madrasa Committee and another, observed that suit for eviction from wakf property is triable by a civil court and not by the Wakf Tribunal since the Act does not provide determination of dispute of eviction by the Tribunal.